Qstarz Global Track Map update. Apology for the mistake of Japan spa Nishiura motor park data. Being the Champion. 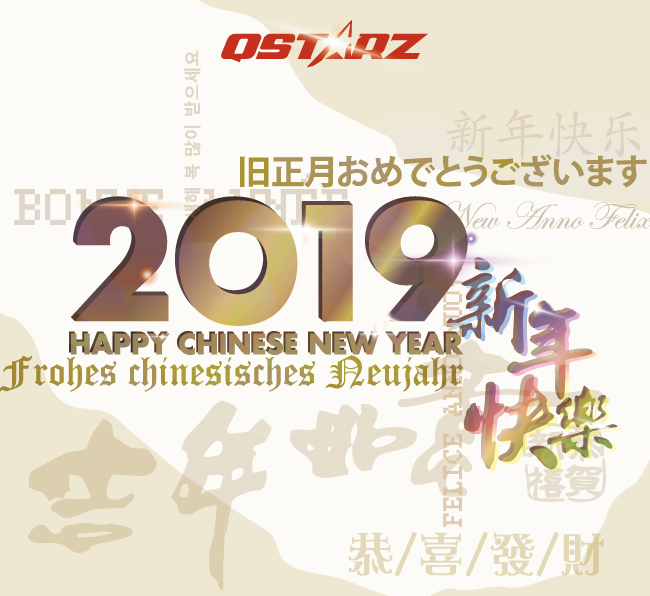 The Racing total solution QstarzGT train and race with you. Race Beyond Your Limits. QSTARZ GPS Lap Timer 6000S does for you! 2015 Chinese New Year Notice.